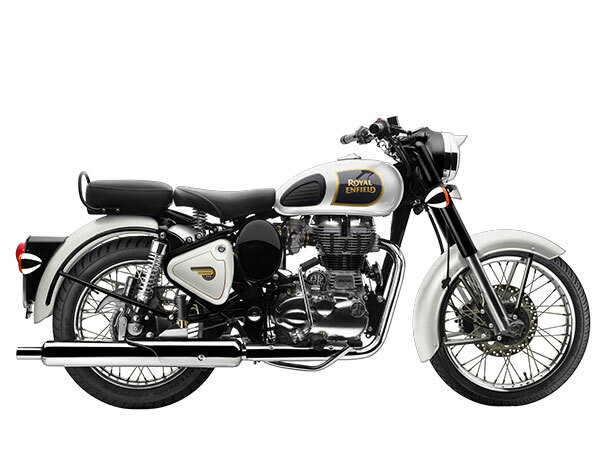 When it comes to 350cc motorcycles and high capacity bikes, Royal Enfield is the pioneer in making it. Very recently Royal Enfield announced that their entire 2017 range will be updated to BS4 compliant engine . 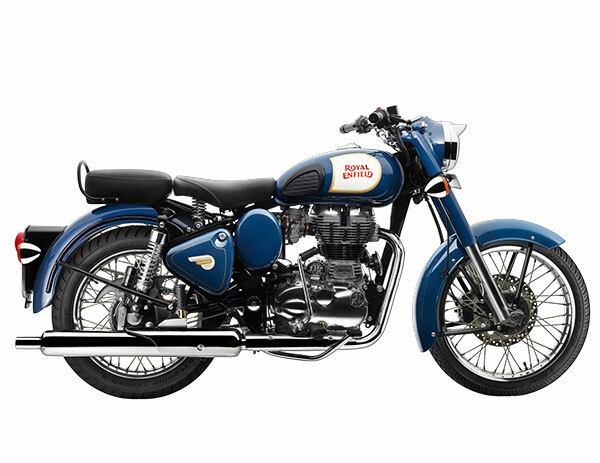 The Eicher-owned 2 wheeler manufacturer’s best selling motorcycle is Classic 350. 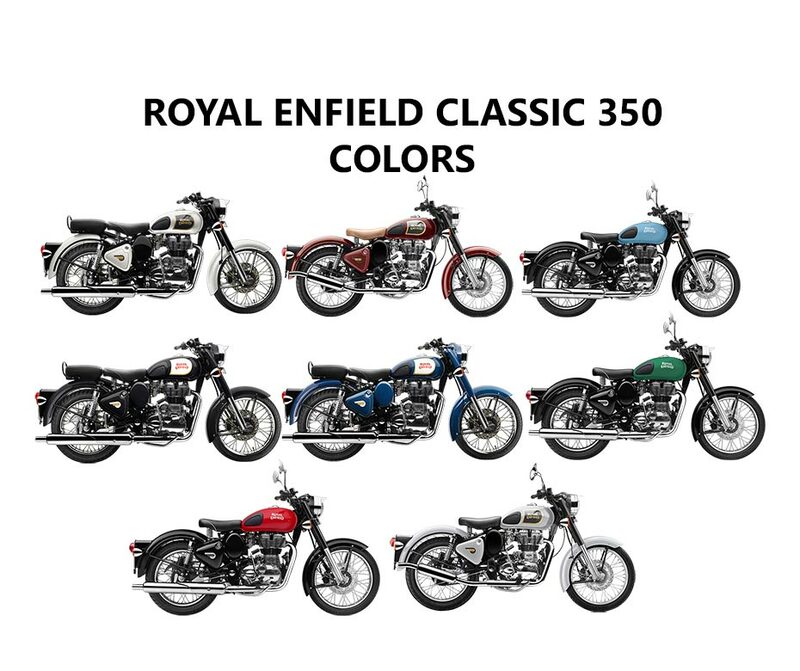 In this article we list all the available Royal Enfield Classic 350 colors. 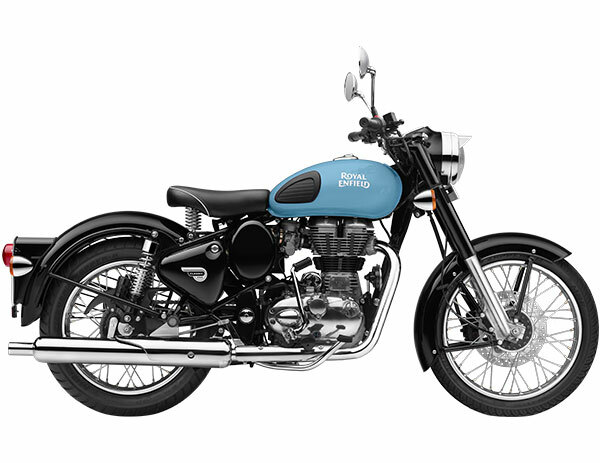 Get Royal Enfield Classic 350 for Test Drive! Provide your details so that we can arrange a test drive of Royal Enfield Classic 350 for you at your city! 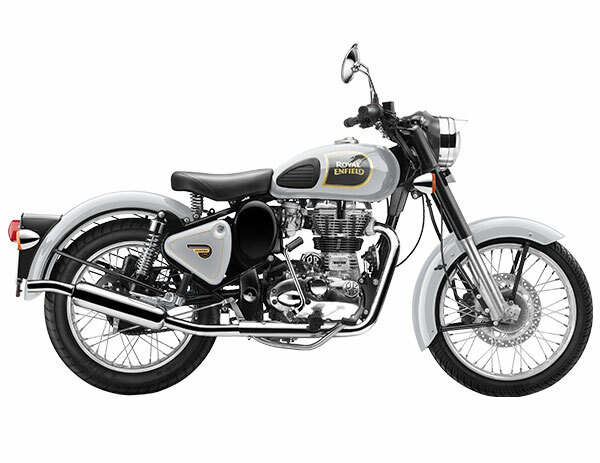 Powered by 350cc engine, the all new Royal Enfield Classic 350 motorcycle churns out a maximum power of 19.8 bhp at 5250 rpm and delivers a peak torque of 28 Nm at 4000 rpm. The Classic 350’s engine is mated to a 5-speed manual transmission gearbox. 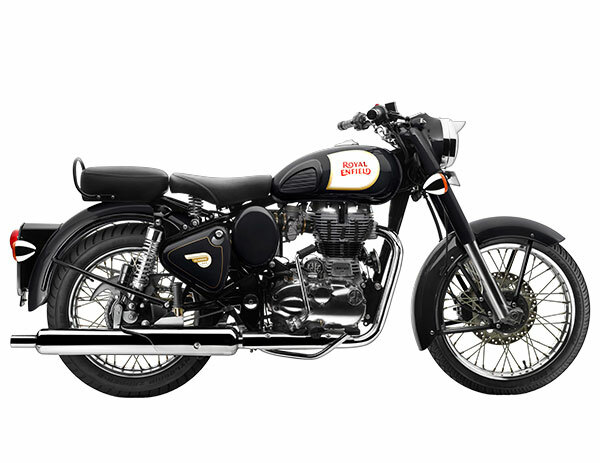 Royal Enfield Classic 350 weighs 187 Kgs and has a fuel tank capacity of 13.5 litres. 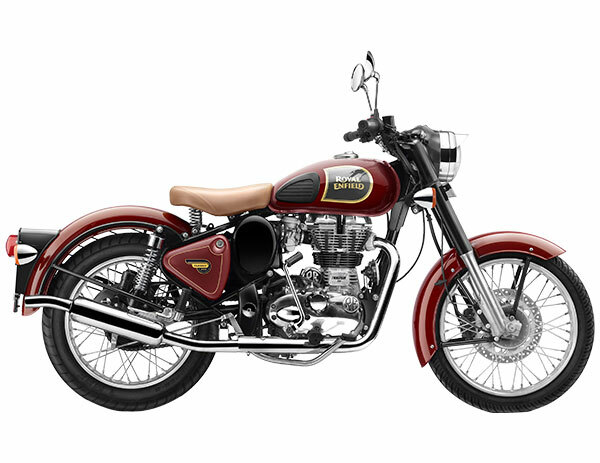 The Ground clearance of Classic 350 motorcycle is 135 mm.